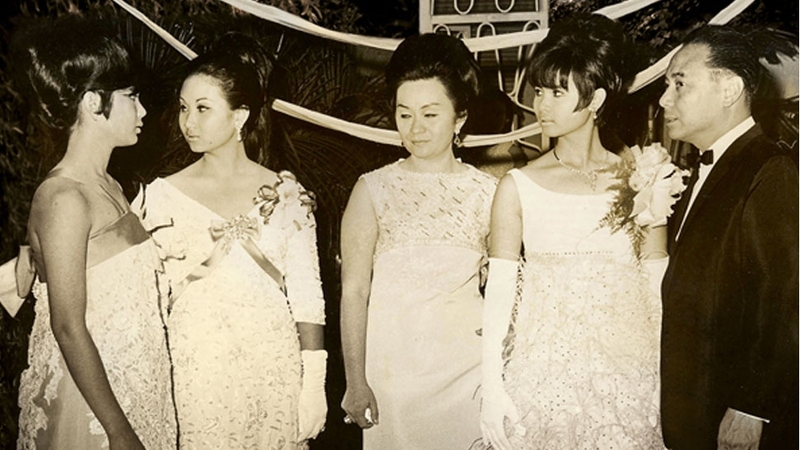 Get to know the families who built Manila as we know it today. On February 16, 1892, social arbiter Ward McAllister published a list of 400 names which, by his definition, were the crème de la crème of New York society. The famed list was based on wealth, and included prominent members of the city’s families including the Astors and their ilk. Society lists, however, have always been a staple. Unlike McAllister’s 400 that was based on affluence, earlier lists such as Germany’s Almanach de Gotha (1763) and the United Kingdom’s Burke’s Peerage (1826) sought to document aristocracy and noble birth. In the Philippines, there was, of course, the Manila 400. The early 20th-century list created by Tarrosa Subido documented Manila’s most storied families, from Abad Santos to Yulo. Though extensive, the list excluded families with Spanish and Chinese origin as they were seen as a different league. 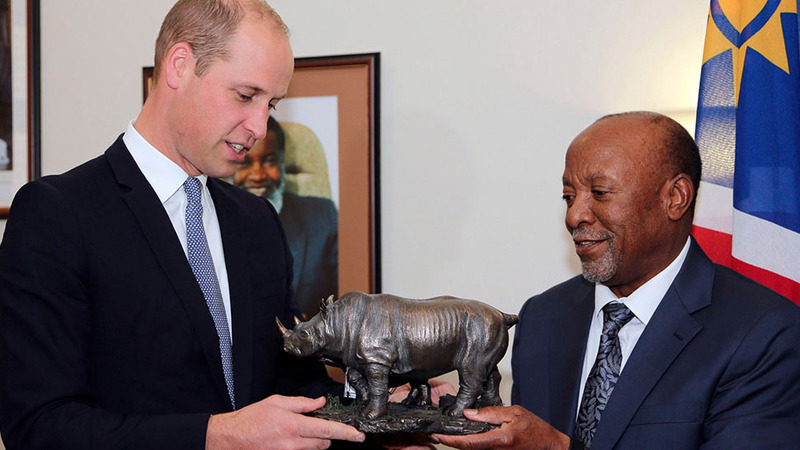 Which notable families were excluded from the list? 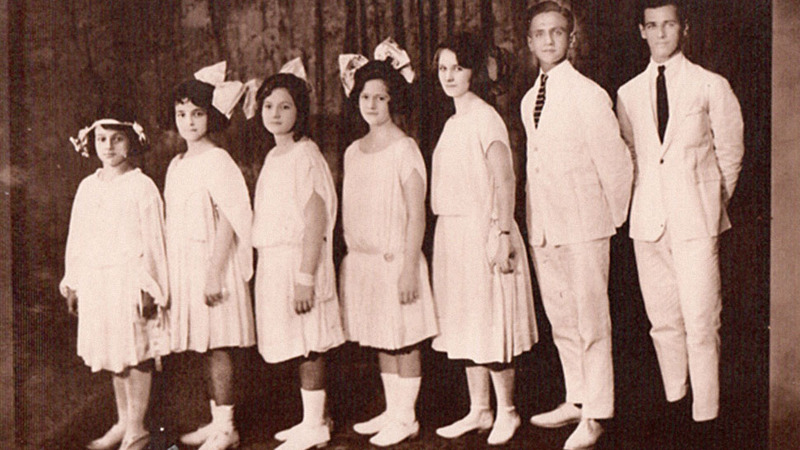 One of the most prominent Basque families back in the day were the Ayalas, whose ancestor, Antonio de Ayala, immigrated during the early 1800s. Numerous sources state that the Ayalas come from a noble line of Spanish aristocrats, specifically the dukedom of Alba. Ayala, along with Domingo Roxas, established Casa Roxas, a distillery which is considered the first industry in the Philippines. 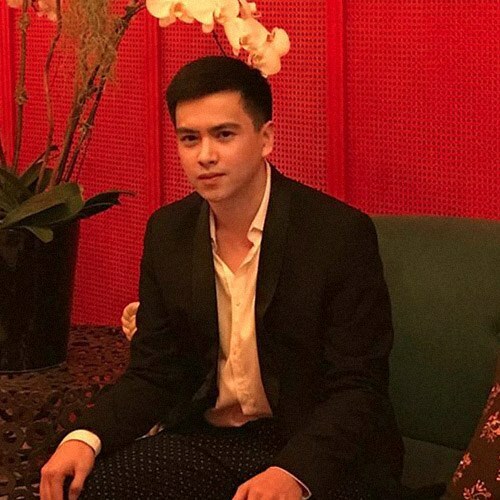 Soon, Ayala and his children opened other businesses such as El Banco Espanol Filipino de Isabel II (Bank of the Philippine Islands), Tramcars, Insular Life, and eventually developed Makati as a business, commercial, and residential district. While the Ayalas built up the swampland that Makati was, another Basque industrialist set his eyes on the southern islands. 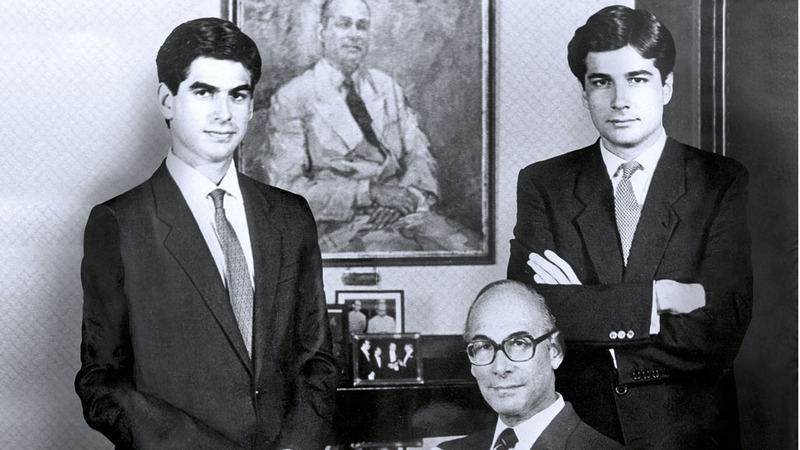 The Aboitiz family can trace its history to Paulino Aboitiz who arrived in the 1870s. He started with abaca trade and expanded to banking, power, and real estate from Leyte to Cebu. Today both the Ayalas and Aboitizes have remained supreme powers in the Philippines along with other prominent Basque families including the Briases, Elizaldes, Madrigals, Melians, Roxases, Sorianos, and the Ynchaustis. Chinese merchants settled in the Philippines as early as the mid-1800s. Many were instrumental in history and society such as the Cojuangcos, Lichaucos, Syquias, Paternos, Lopezes, and the Ongpins. 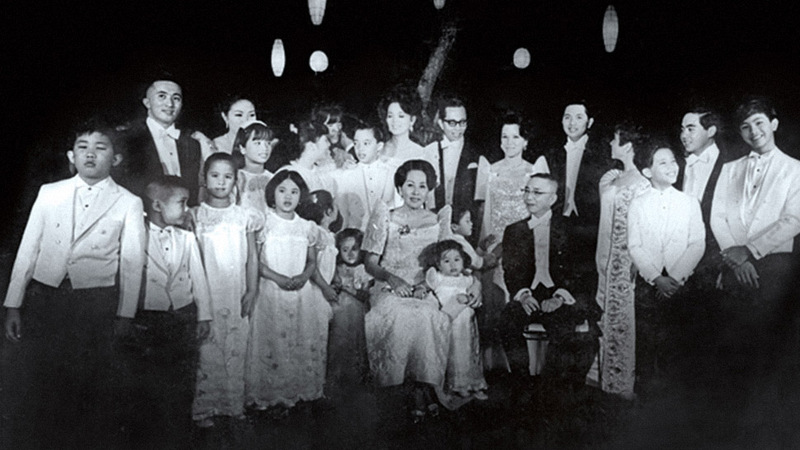 These families settled in old Binondo and Santa Cruz in Manila, and went on to become some of the most powerful in pre-war Manila. In fact, it’s often said that the Binondo Tuasons trace their lineage to the wealthiest man in 1800s Manila. The Tuasons descended from an 18th-century Chinese trader named Son Tua. During the British occupation, Son Tua aided the Spaniards in fighting off the invaders. For his service, Son Tua was awarded a title fit for a nobleman as well as vast tracts of land. Legend has it that the Spaniards told him he could have all the land he and his horse touched in one day, from sunrise to sunset. Wise as he was, Son Tua prepared several horses and placed them at different stations, allowing him to acquire lands as far as Binondo to Marikina and Diliman. Along with the Aranetas and the Ortigases, the Tuasons mostly owned the northern parts of Metro Manila. Almost all of the Philippines’ old money families have remained powerful till today, now in the hands of the fourth- and fifth-generations. While some names have appeared to have ended, many descendants still live on through marriage with prominent mestizo families with American, Spanish, Chinese, and Filipino ancestries. 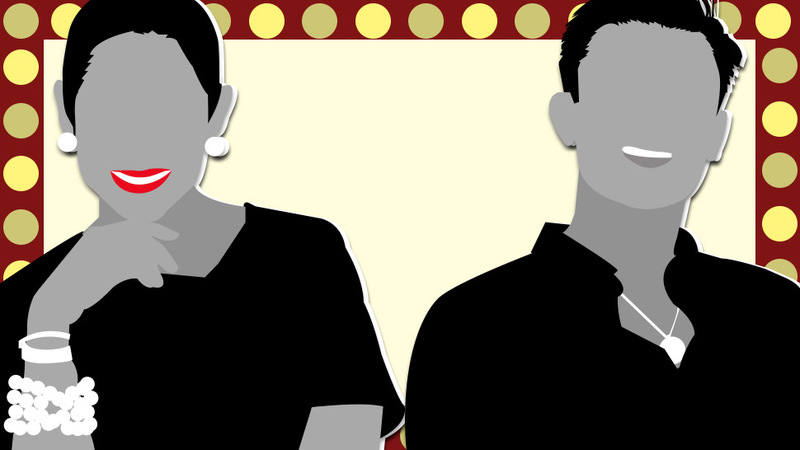 QUIZ: How Well Do You Know Manila's Society Figures? 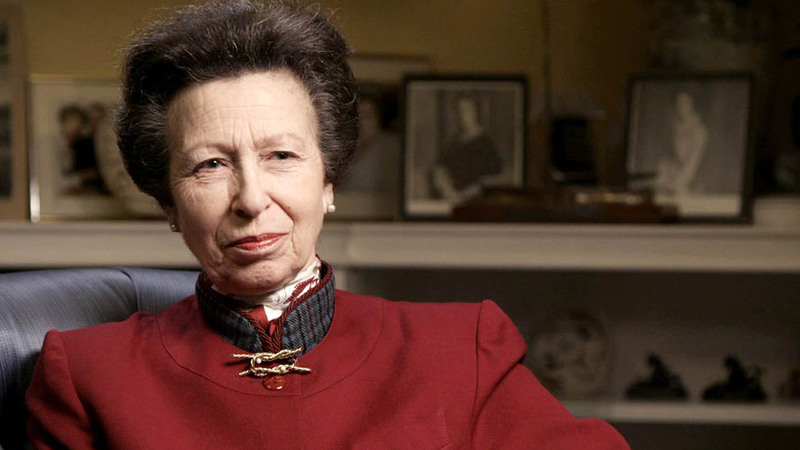 Did Princess Anne Just Shade Her Brother Prince Charles?